Home » Uncategorized » The secret of a successful manager: how to stop gambling at work? The manager cannot fully answer the question: what does the subordinate do in the workplace, and allowing employees to use the Internet for personal purposes, underestimates the losses from games and amusements at work. In addition to social networks, significant work-time eaters are games installed on the computer and internet games. Statistics of gaming activity of employees in companies. There are employees in every company who instead of working play games and this is confirmed by numbers. United States. 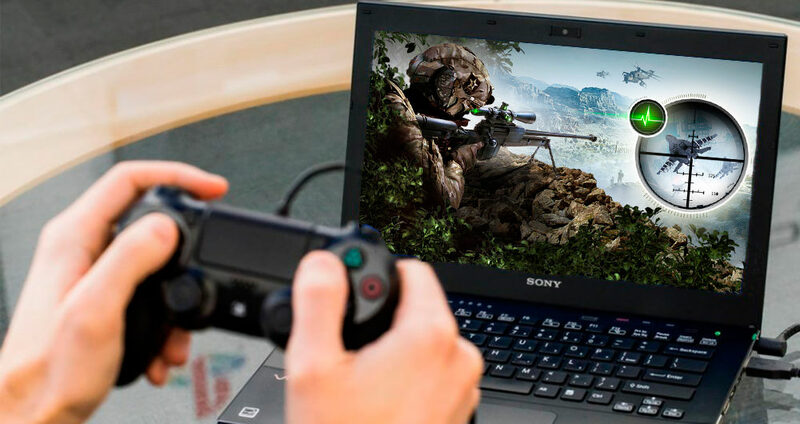 According to the survey of the audit firm SBT Corporation, employees in the United States spend 500 million hours a year on computer games, which leads to a loss of $ 10 billion due to a decline in labour productivity. Such data gives the hrm.ru portal. Russia. Russian statistics, too, does not inspire optimism. According to rb.ru, 18% of employees play games in the workplace: 51% of men and 49% of women, while women spend more time on amusements. An employee who is busy playing in the workplace is difficult to identify or allocate among the staff, especially as the employees often use circumvent programs, such as “Anti-Boss”, with one keystroke hide games from the eyes of the manager. What to do with gambling? Each manager chooses the most appropriate method of monitoring the working time of each employee. IT professionals help to identify players. Delegate IT department to delete stationary games from work computers that are installed with the Windows operating system by default or to exclude access to them. Block the installation of the software without the knowledge of the system administrator. The employee will not be able to install the programs themselves. Positive side of this will be additional protection of computers against viruses. These items do not completely solve the problem of gambling at work, since most games are available through the Internet and social networks. Therefore, make a list of prohibited resources, in which the addresses of gaming and entertaining portals are entered and take into account their activity, turn on notifications about game activity. 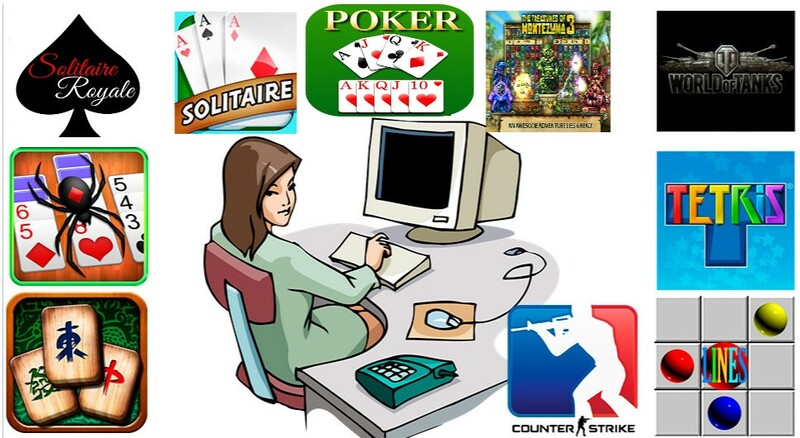 The question of gambling helps to solve the time tracking program, it is installed on working computers. There are different programs to monitor the work, they are divided into simplified, which takes into account the time of arrival and leaving, and those that take pictures of the desktop and help the manager to better understand the workload of employees. Such a model of employee monitoring can be used in any industry where computer work is being implemented. Programs are used in any professional activity: online stores, software development, web studios, financial and production structure. Programs have different additions and not all allow the manager to monitor remote employees who work outside the office on their own laptops. In addition, if you want to monitor work in your absence, departures or business trips, then consider this when choosing a program. Gambling is an addiction to games, no matter where a person is – at work or at home, the person spend useless a lot of time on it and is not focused on work or training. The identifying of such players in the company will help to reduce costs, failure and disruption of projects and to improve internal performance. 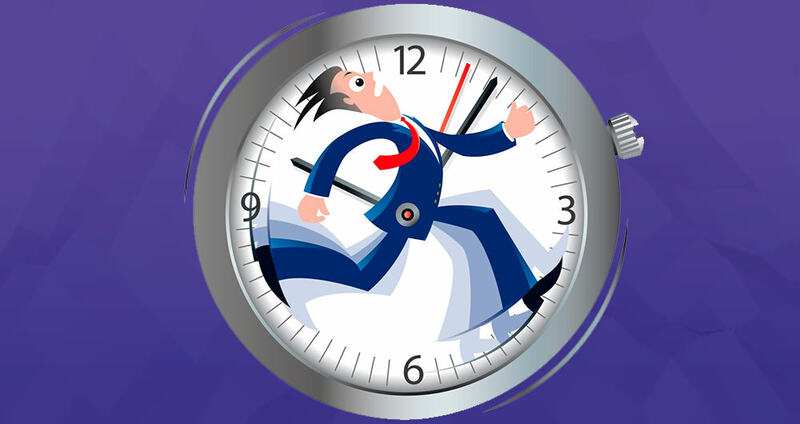 Try to ensure that your company has a balance of working and personal time of employees. Human is not a robot and needs a break and switching from one job to another. If you identify games in the workplace, look at how much is spent for this time. It happens that the employees play not constantly, but in their free time or lunch break and it will be a mistake to call it an addiction, and the reprimand is unfair. Determine how many hours are spent on games and distractions for a week or a month and draw conclusions, take action.